The Quality Management System (QMS) meets the requirements of AS9120A. Arrival Electronics believes that these accreditations demonstrate our commitment to effective quality management systems, which, coupled with our powerful bespoke information systems confirms Arrival Electronics as a world class partner. 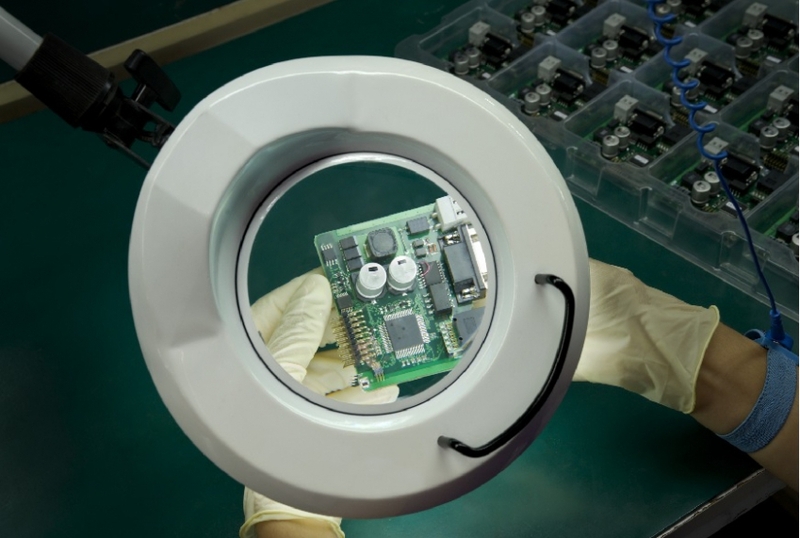 Arrival Electronics has developed robust procedures for supplier selection and performance monitoring that ensures that all components used are correct and fully traceable back to source. Our anti-counterfeit procedures have evolved in line with industry best practice and in accordance with evolving standards such as AS5553, the specialist standard for the avoidance, detection, mitigation and disposition of Counterfeit Electronic Parts which is expected to sit alongside AS9120 as an aerospace standard. Arrival Electronics recognises that our activities have an environmental impact and are committed to complying with all environmental legislation.